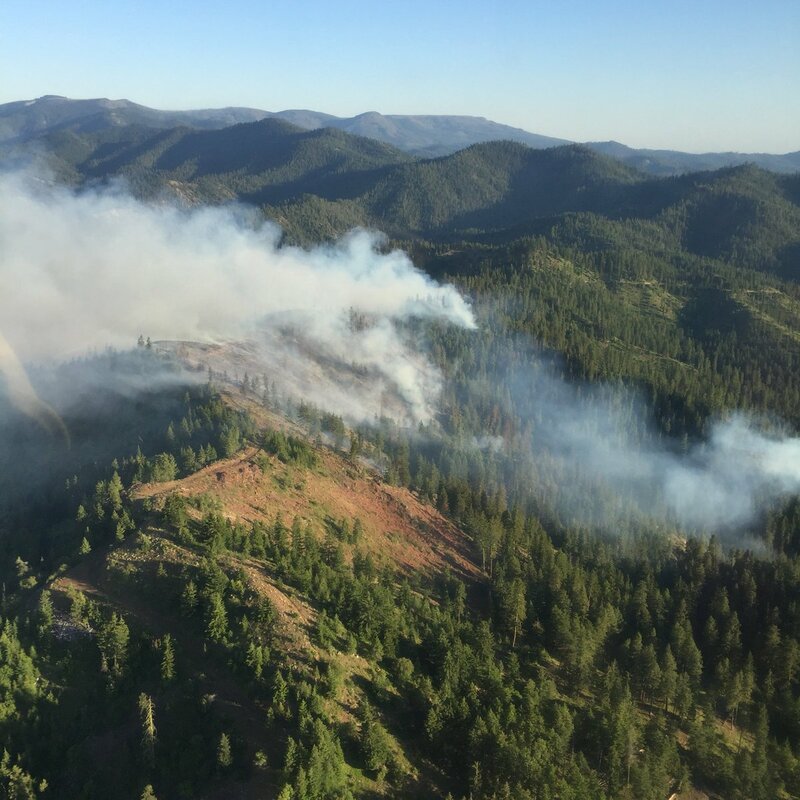 Cooler weather has dropped over the fire line helping minimize fire behavior and slowing down the rate of spread on this wildfire near the town of Cashmere in Eastern Washington State. There has been 338 acres scorched and crews have reached a successful status of 5% containment, but they are continuing aggressively to obtain all fire objectives. There are still 270 fire personnel with another 175 en route to help increase containment before the forecasted high winds on Monday, July 9, 2018 to be present.